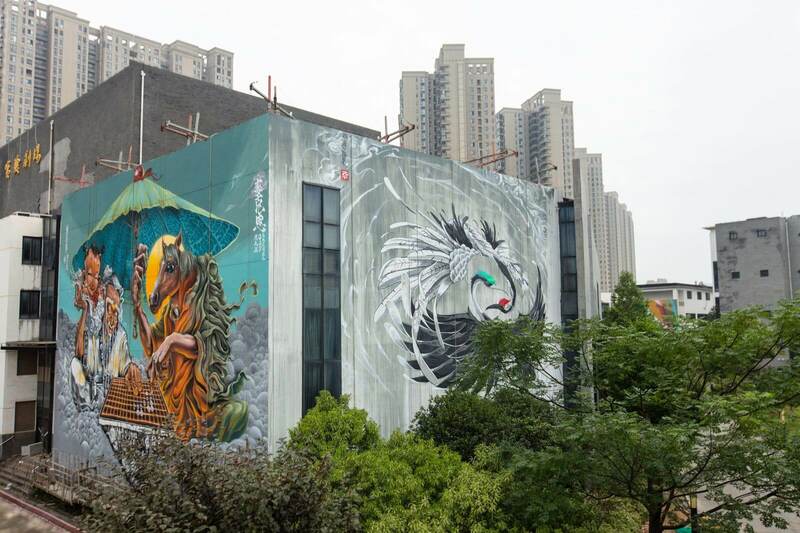 27KM, the store that distributes Montana Colors products in Wu Han, embarked on a major event last month. 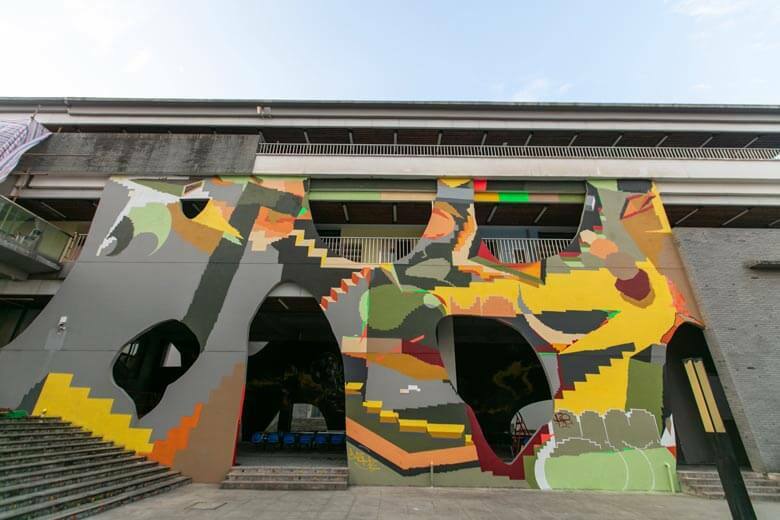 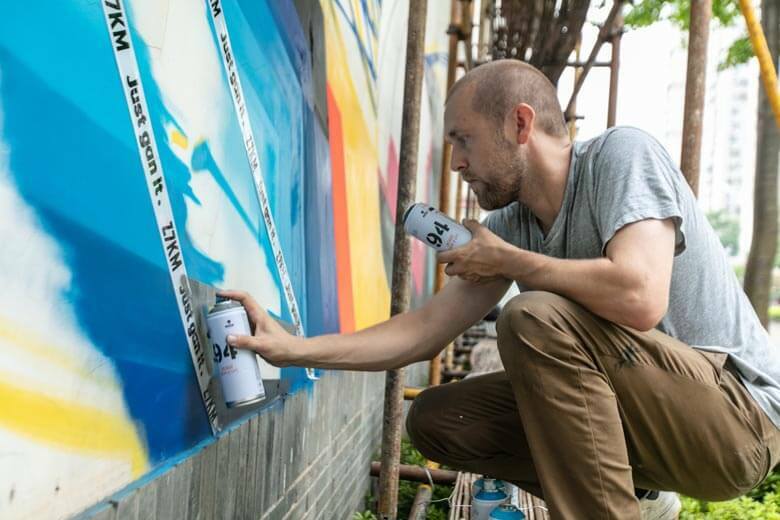 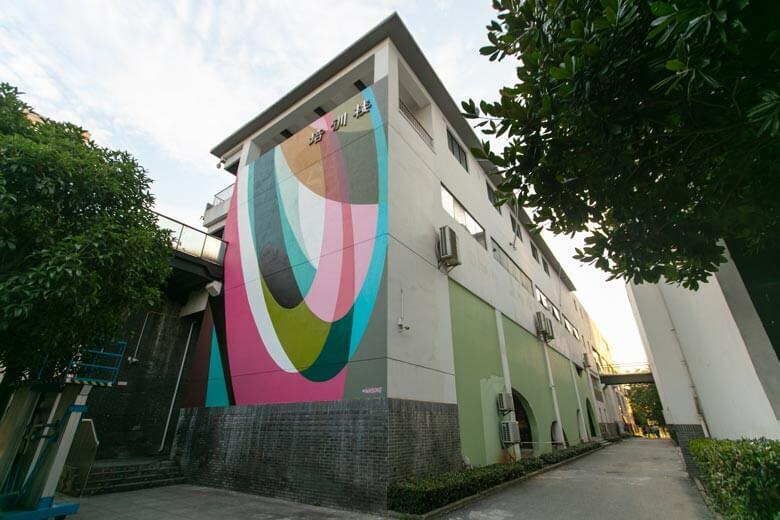 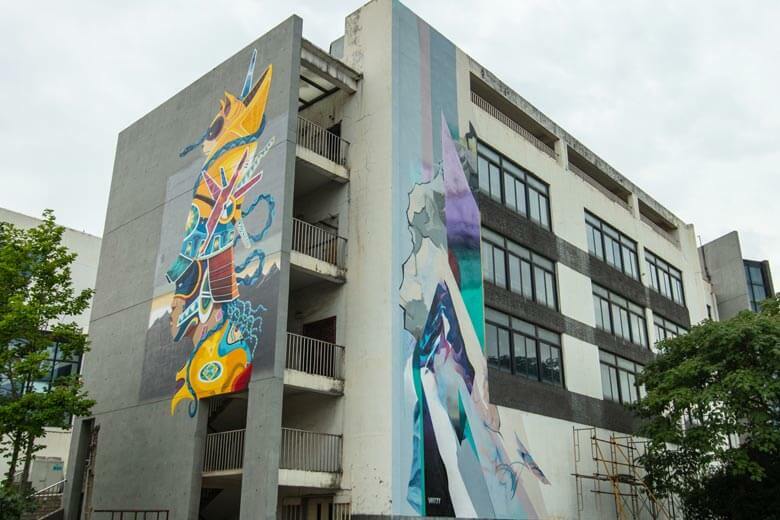 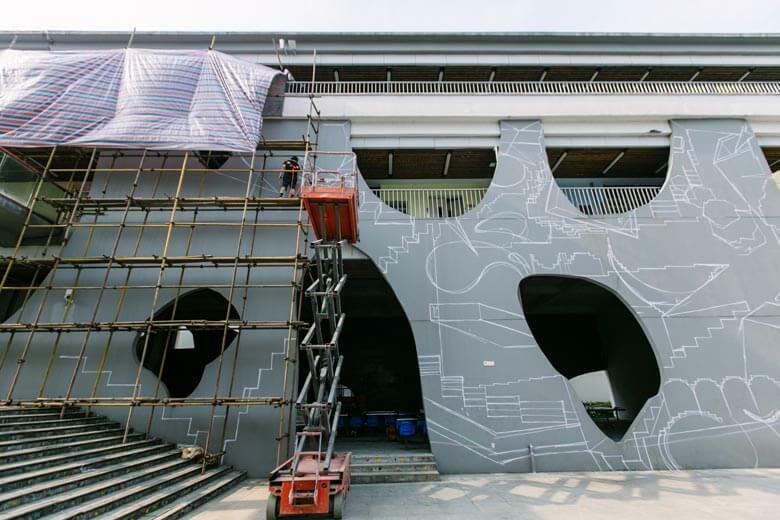 It’s called “Great Wall” and it consists of a large-scale mural initiative in which the artists Jaba, Wais, Jay Flow, Xeme, Insane51, Soten, Whyyy, Ray, Sheep, Suck1, Kenji Chai, Max017 and AEK have participated. 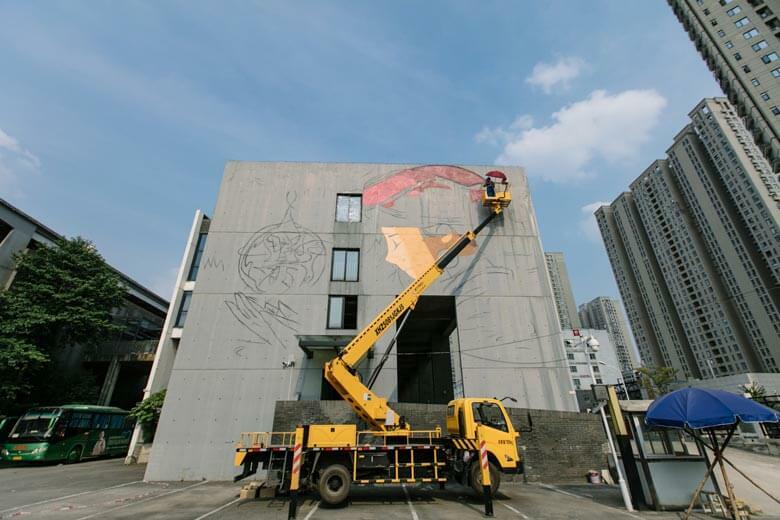 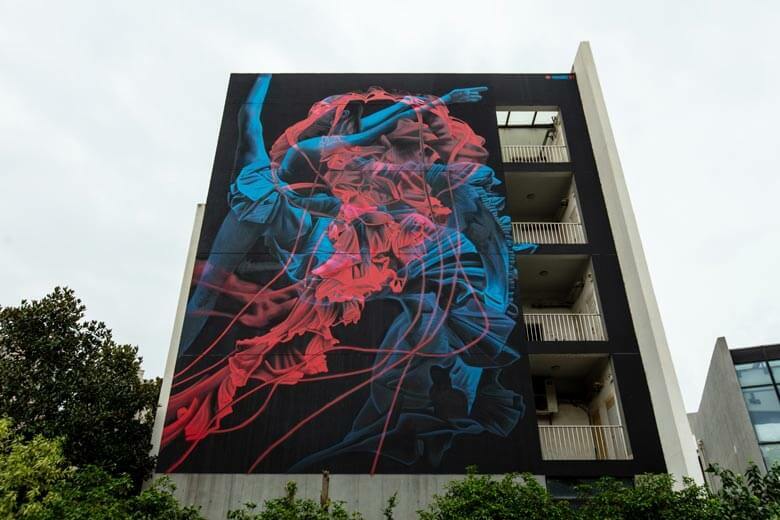 These thirteen internationally renowned creators from different parts of the world including China, New York, Russia and Greece, carried out some spectacular vertical artworks throughout the city. 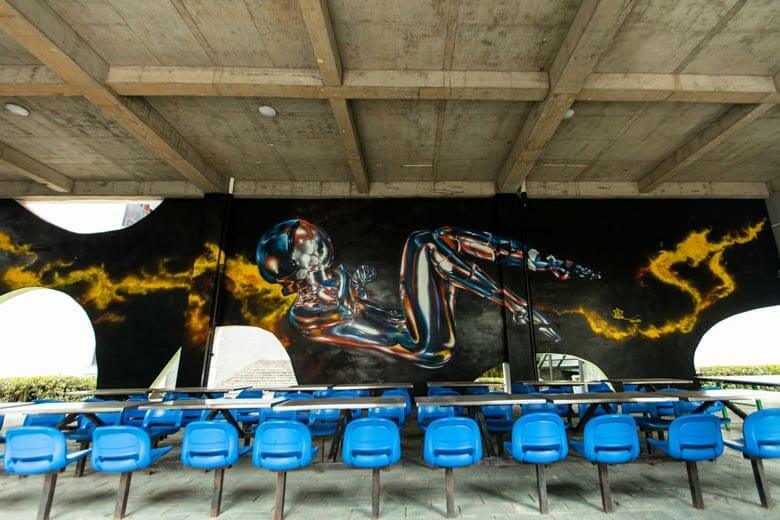 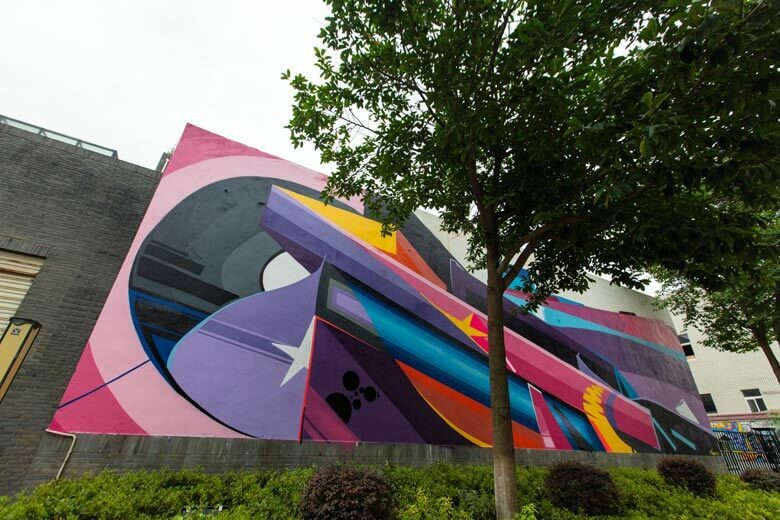 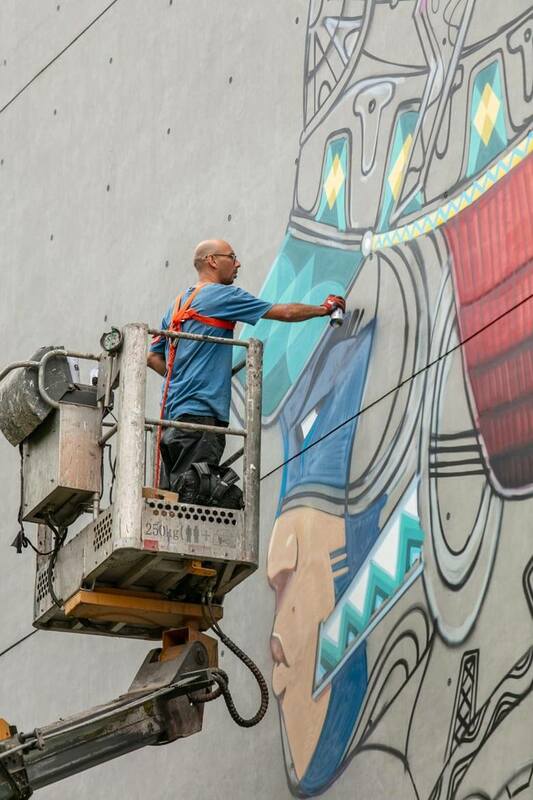 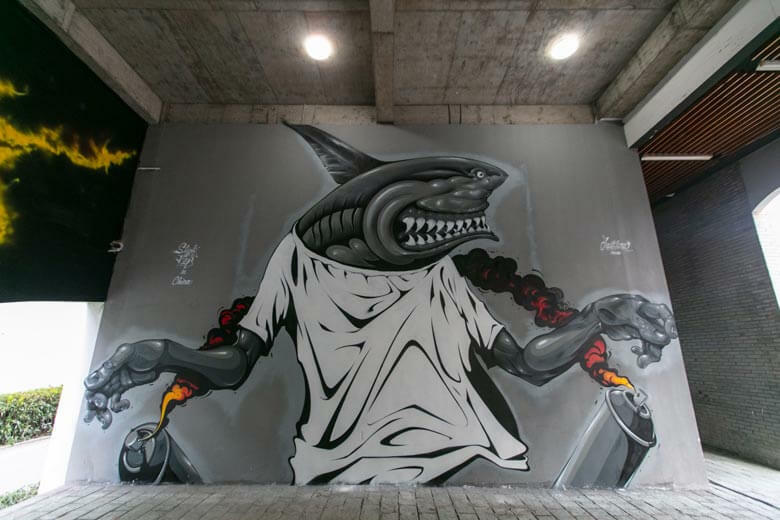 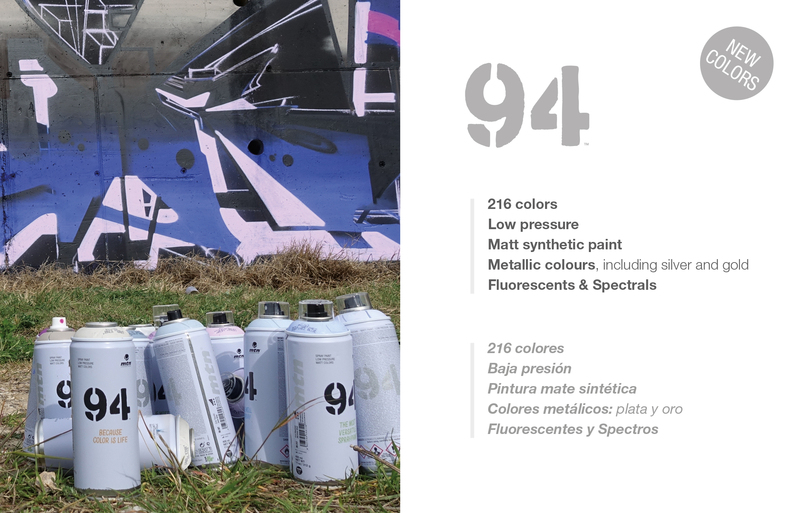 A brief selection of images will help us in providing you with proof of this great event that managed to bring together such different styles in a single event of urban muralism – and this is just the beginning! 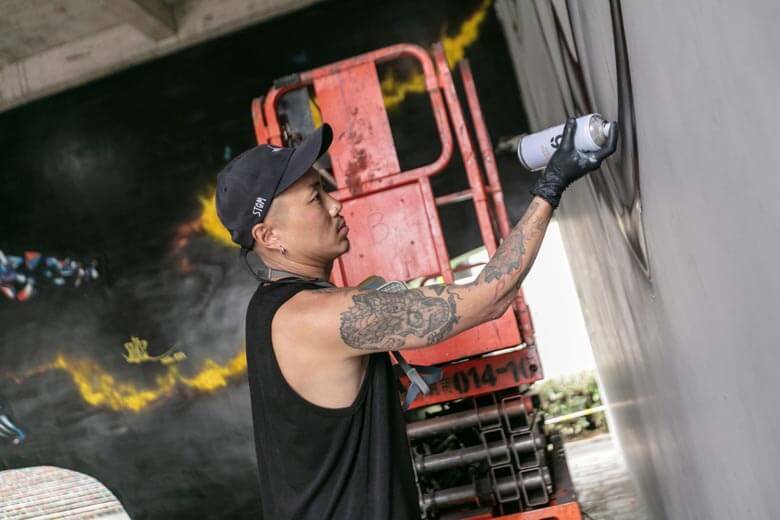 Remember, for more details regarding the project, here’s the Great Wall Instagram page.